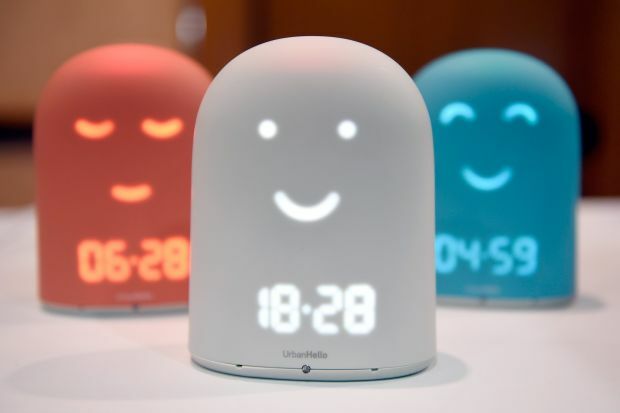 What happens when you wake a market from deep slumber? Japan is the latest place investors should watch. For a long time, central banks have helped to tamp down swings in markets via ultraloose monetary policy, boosting risk appetite. But things are changing, even in the spiritual home of low interest rates. 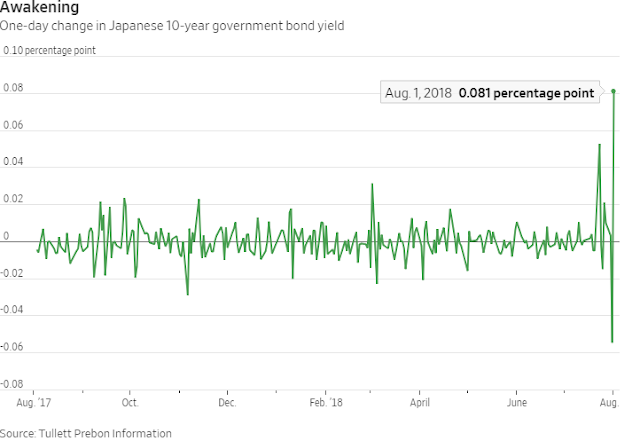 The Japanese 10-year bond yield jumped to 0.13% on Wednesday, a day after the Bank of Japan’s latest policy decision. That’s the highest since January 2016, when the BoJ introduced negative interest rates. 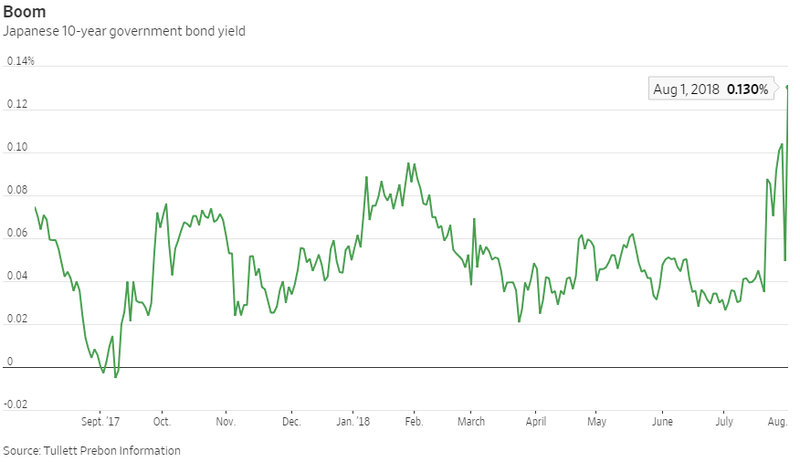 The one-day jump in yields of 0.08 percentage point, which followed a decline of 0.05 percentage point Tuesday, is huge in a market where bond prices have moved only fractionally for months, thanks to the BoJ’s policy of pinning yields close to zero. This could mark a regime change for markets, argue strategists at Mizuho. Two clashing policy tweaks are at work. The BoJ Tuesday introduced forward guidance that monetary policy would stay loose. Central banks have come increasingly to rely on this tool for smoothing market expectations and hence reducing volatility. But the BoJ also said it would allow 10-year yields to move in a wider range—up to 0.2%, said Governor Haruhiko Kuroda. Markets are starting to test that new range. What happens when you wake a market from deep slumber? The potential for bigger moves in yields is a risk for investors and a boon for traders. Investors will require a higher risk premium to hold bonds, contributing to somewhat higher yields. That could spill over into other markets where Japanese investors have flocked to put cash to work in the face of zero yields at home. The BoJ isn’t going anywhere fast. But the big picture is one where central banks globally are pulling back gradually from years of deep involvement in markets. Snoozing through that process isn’t an option.